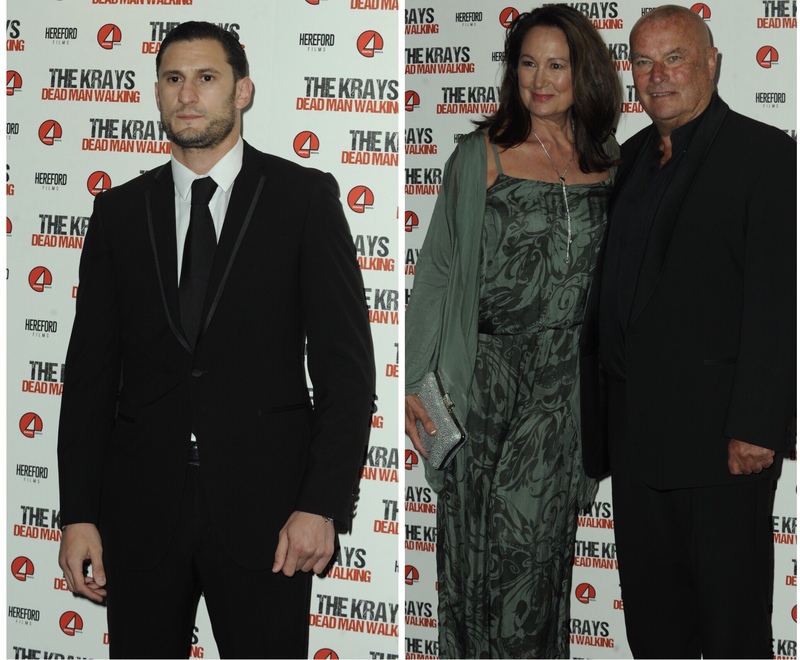 The Genesis Cinema in East London’s Mile End Road played host to the premiere of the most eagerly anticipated British film of the year on Sunday when THE KRAYS – DEAD MAN WALKING made its debut. Stars Rita Simons and Janine Nerissa provided the glamour, both looking stunning as they posed up a storm on the red carpet and then posed for countless selfies with an army of admirers. Actors Guy Henry, Chris Ellison, Josh Myers and Charlie Woodward all looked great in dapper suits while Linda Lusardi dazzled in a beautiful blue dress. Triana Terry, who plays Frances Kray in the film looked classy in a Paul Smith dress customised by Kokoro London. Also in attendance were best-selling author Kimberley Chambers, actors Nick Nevern, Steve Wraith, Johnny Palmiero, Sam Kane and actresses Danielle Harold, Vicki Michelle, Rebecca Ferdinando, Rita Ramnani and Louise Fowler. Kady Mcdermott and Myles Barnett packed on the PDAs for the cameras making headlines across the country. 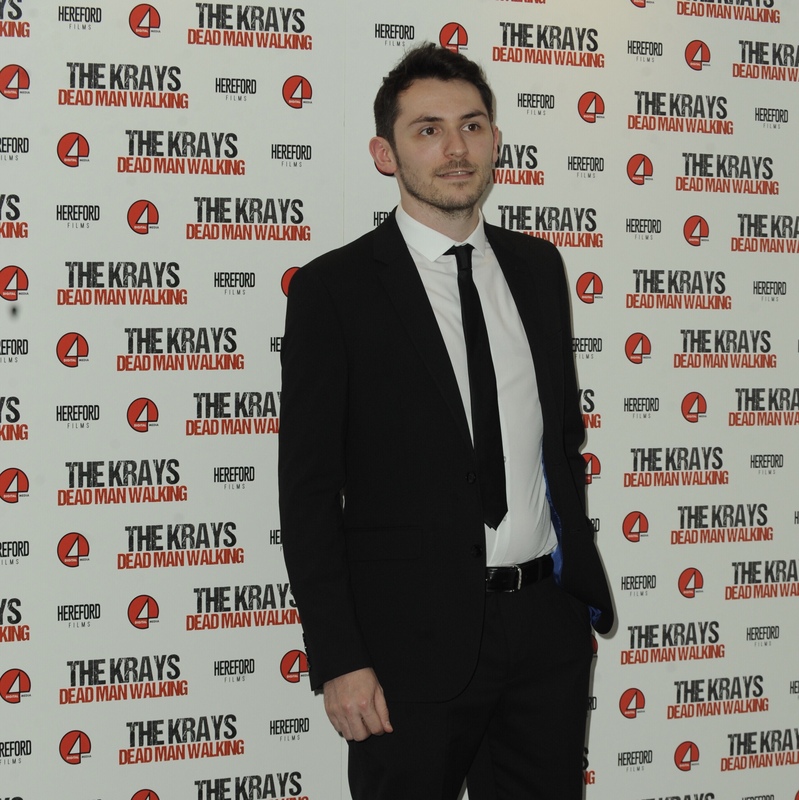 Star Rita Simons and producer Jonathan Sothcott were introduced by Executive Producer Peter Oxley and welcomed a packed cinema to the special screening. The film was incredibly well received and is already a smash hit on DVD, storming the top 10 and flying off the shelves.